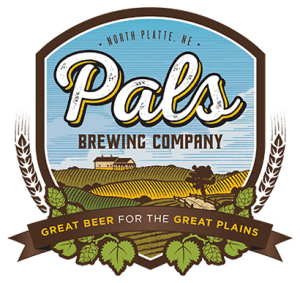 North Platte: Dueling Pianos by Fun Pianos is coming! 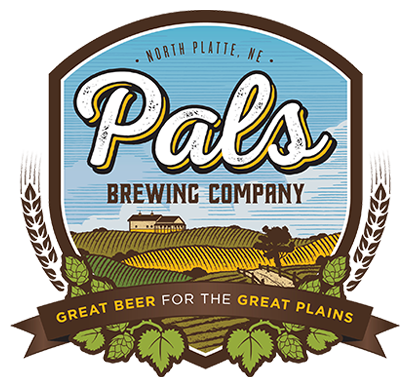 We just booked Saturday 7/22/17 at Pals Brewing Company in North Platte! Dueling Pianos from Fun Pianos Can’t wait to bring back the FUN to Western Nebraska!